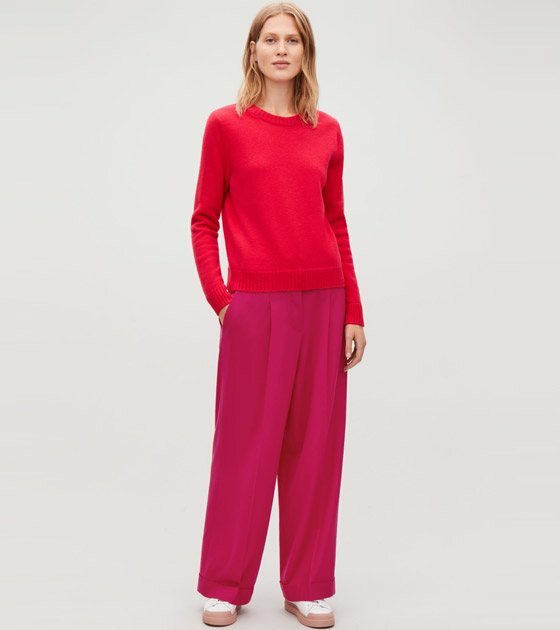 Eminently flattering, whatever your body shape, there's something about a wide-leg trouser that radiates effortless style. High-waisted or low-rise, they work with heels and flats alike, making them a surprisingly versatile new wardrobe addition. Get on board.